PT30 - Perch trap for birds perching on elevated places. Dimensions: 30x20 cm. 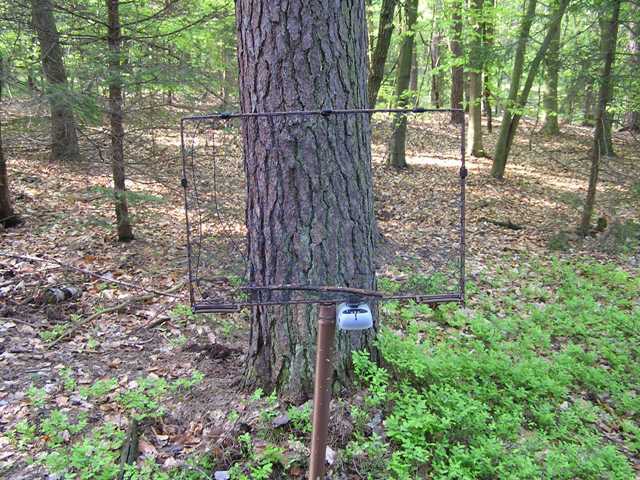 You can use this catching device in standard feeding places or as a special device for catching winter guests as thrushes, waxwings and other species. CATCHING DEVICES FOR BIRD RINGERS, SCIENTISTS, NATURE RESEARCHERS AND OTHER AUTHORIZED PERSONS. Dear visitors, important terms about products ORDER, the PAYMENT and the DELIVERY were put in the left menu. All prices are charged generally in EUR, but payment in CZK is also possible (quoted in brackets). It can be advantageous for customers from out of EU destinations. Reed more in the HOW TO PAY menu.